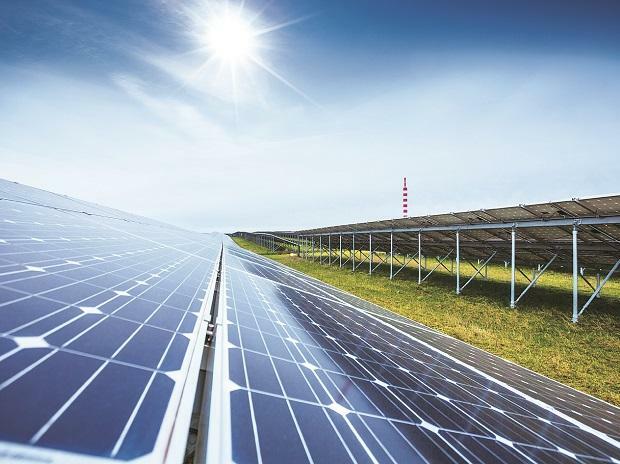 Actis Energy Fund-backed Arinsun Clean Energy Private Limited will develop a 250-Mw solar park at a cost of $200 million at the Rewa Ultra Mega Solar Park in Madhya Pradesh. The International Finance Corporation (IFC) is planning to back the project. The project was won by Solenergi Power Private Ltd (SPPL), a company instituted under ACTIS Energy Fund 4, within the 750-MWac Rewa Ultra Mega Solar Park in the Rewa district of Madhya Pradesh. The project will be developed by Arinsun Clean Energy Private Ltd, a subsidiary of SPPL. The solar park is located across five villages — Badwar, Barsaita Desh, Barsaita Pahad, Etar Pahad, and Ramnagar Pahad under the Gurh Tehsil in Madhya Pradesh's Rewa district. The solar park is equally divided into three units, each of which will have a 250-MWac solar power plant. SPPL has won the project development rights for Unit-III of the park. The estimated project cost is around $200 million. The proposed IFC investment involves providing an IFC A loan/subscribing to non-convertible debentures (NCDs) of up to $50 million and mobilisation of a loan of up to $100 million from other lenders. Proceeds from the IFC investment will be used by the company for the construction of the project. The solar park is being developed by Rewa Ultra Mega Solar Limited (RUMSL), which is a joint-venture between state government-owned Madhya Pradesh Urja Vikas Nigam Limited (MPUVNL) and the Solar Energy Corporation of India (SECI). The project is expected to be commissioned by December 2018. The off-takers for the project will be the Madhya Pradesh Power Management Company Limited (MPPMCL) and Delhi Metro Rail Corporation (DMRC). The Madhya Pradesh government (GoMP) appointed IFC as the lead transaction advisor to enable RUMSL and the GoMP to facilitate the entire private investment for the Rewa Solar project. IFC's role includes advising on a robust project structure; identifying, recommending, and, upon request, helping implement solutions for key commercial, legal, regulatory, technical, and system operations-related issues; and designing a transparent auction process to help select private entities to develop the units in the Rewa Solar project.